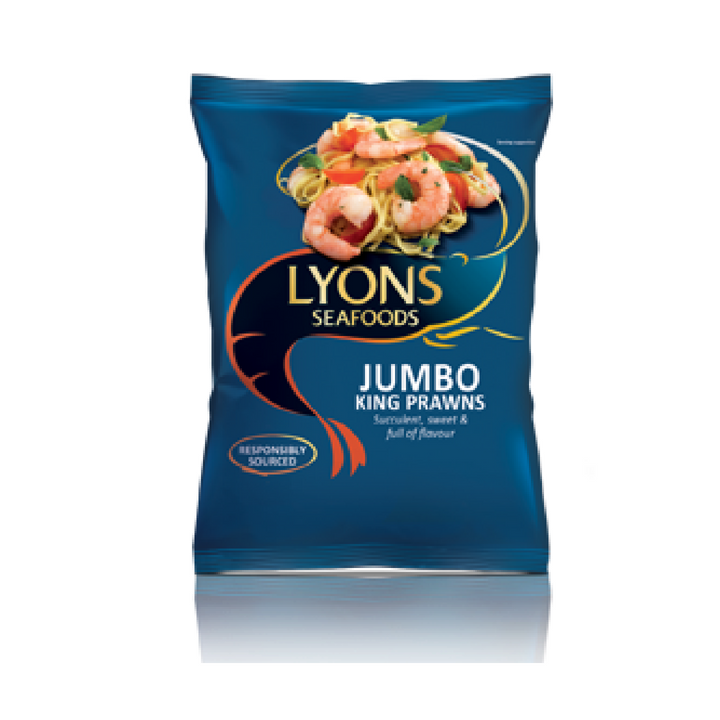 Lyons Seafoods had a brand that wasn’t performing with limited distribution and very little investment for many years. The challenge was to see whether there was an opportunity to build a brand that could take on own brand in the seafood category. 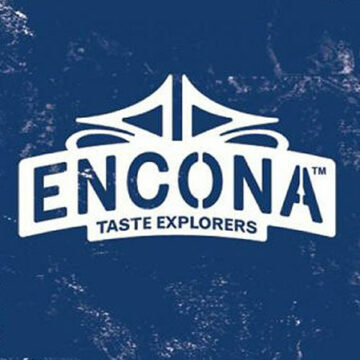 The brand had low awareness and was largely associated with Lyons tea shops and Lyons cakes. 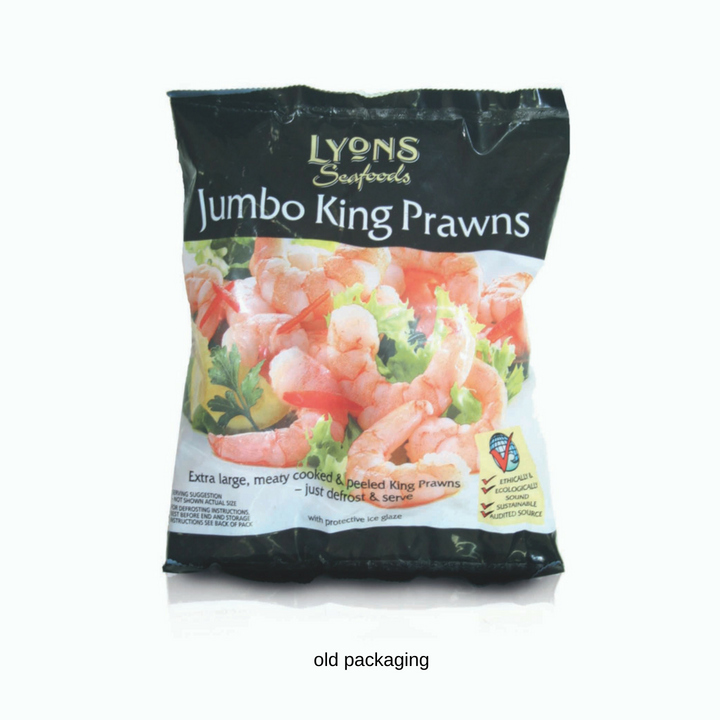 We have led the UK in creating & developing the responsibly sourced prawn market mainly through private label. However, we also have a branded business that needed revitalising and working with Reach has unlocked the potential in the brand. Increased distribution with Sainsbury & Morrisons. Consumer perceptions changed. 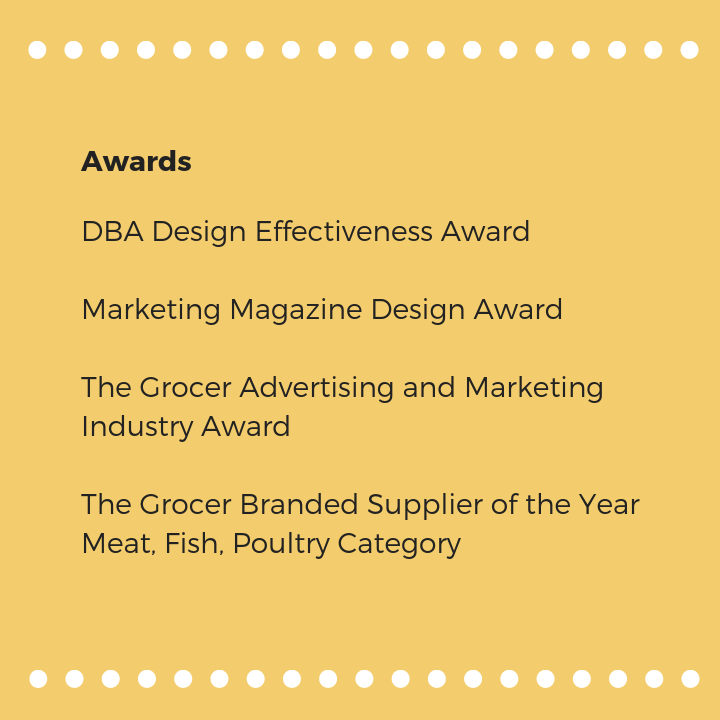 Since the new design was launched, qualitative consumer research conducted by Sainsbury’s has placed Lyons Seafoods brand as trusted experts next to market leader Young’s.